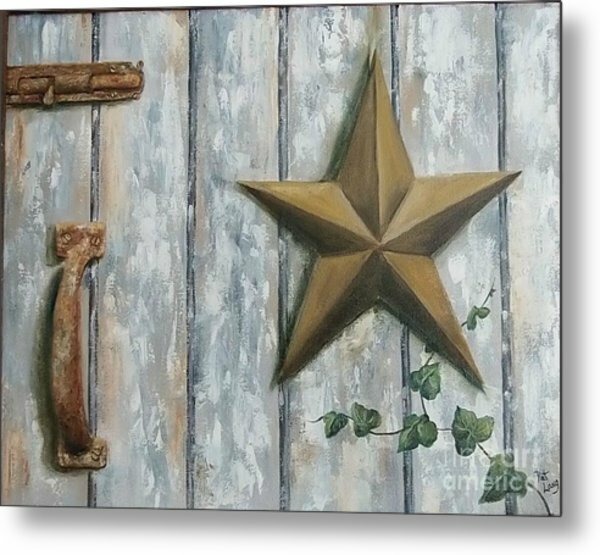 The Rusty Latch is a painting by Patricia Lang which was uploaded on September 12th, 2015. 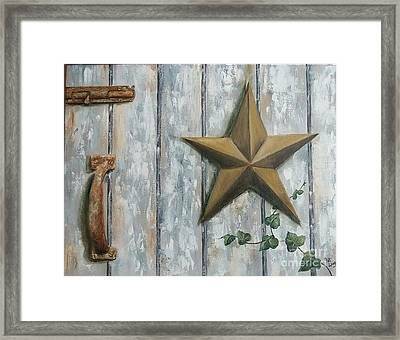 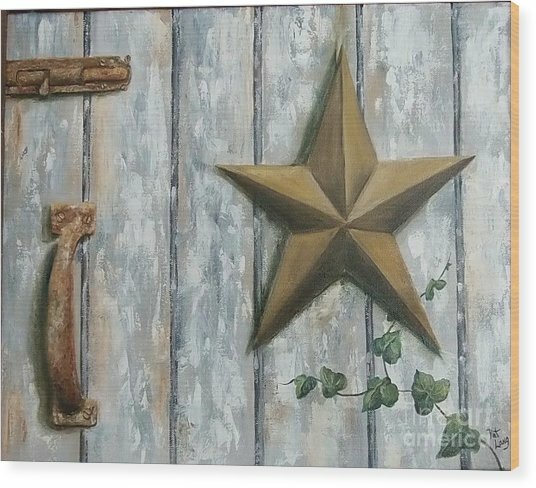 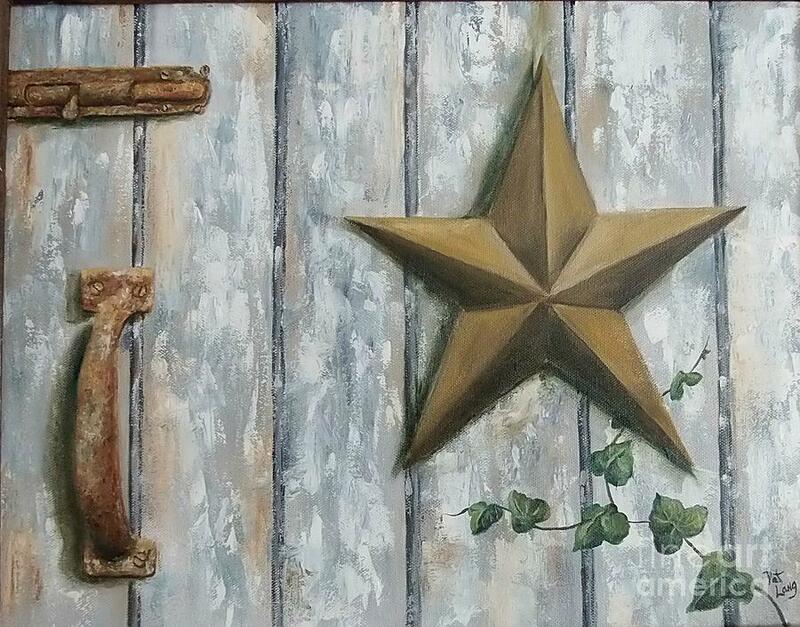 This painting is of an old barn wall with a rusty latch and lock, and a metal star with ivy about to wrap around it. 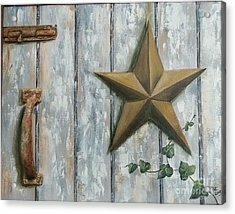 There are no comments for The Rusty Latch. Click here to post the first comment.